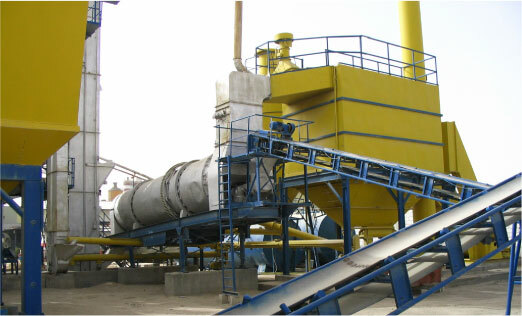 German designed and made WIBAU WKC100 Brand having production capacity of 100Tons/hr. The factory is fully equipped and production is fully controlled by “Computerized Control System”. Complete Fire-Fighting system over the entire factory in addition to a “Deluge” system for flammable liquid. Ample storing capacity for raw materials. Modern Laboratory for quality control.